Cannabis stigma busting is at an all-time high these days as cannabis legalization, and cannabis acceptance begins to spread across our communities. Gone are the days of the image of the stoner sitting on a couch playing video games as the sole consumer of mary jane. Now there are a bunch of new faces emerging to bust stigmas in cannabis. Professionals who are educated and are earning high salaries are amongst the highest growing group of visible cannabis users. As we’ve reported before, Eaze, a medical marijuana platform surveyed their users and found that 51% of respondents had a college diploma or postgraduate degree, 91% were gainfully employed, and 49% reported a household income of $75,000 or more. People are slipping vaporizers into their briefcases, tinctures under their tongues, and are microdosing with edibles before the workday. Are they getting stoned? Not likely. When someone embraces microdosing, they take the less is more approach and take in low doses of cannabis to gain the effects of the CBD, without the powerful effects of a high. Mother always knows best, right? Mothers are emerging in droves to tell their stories about being pot consumers and aren’t afraid of the cannabis stigma any longer. Mothers are sharing their stories about how cannabis is making them a more present parent, proving to be a beneficial alternative to drinking alcohol, and helps bring patience and creativity sometimes needed for a mother’s life. Advocacy efforts also are emerging globally to bring voices to children who need medical marijuana for a better quality of life. Moms Advocating for Medical Marijuana for Autism and Marijuana Moms International provides support, information, and advocacy aimed to change legislation that will allow children access to cannabis to treat serious medical conditions. Some nurses are emerging with their medical backgrounds to discuss the need for bridging the gap between cannabis stigma and actual medical knowledge. In speaking with nurses about cannabis, they often say that cannabis is a “no-no” word due to the federal illegality of the substance. Some see the damage of the modern pharmaceutical industry as so extreme that they practice cannabis therapy in their own time, like one nurse who gave her husband medical marijuana instead of opioids to deal with cancer pain. Other nurses like Jessie Gill are emerging as strong advocates for the medical cannabis industry through personal experiences. Through MarijuanaMommy.com, Gill shares her experiences as a nurse who turned to cannabis after serious injuries due to a car accident. She shares regular advice on how cannabis and the body interact. Bet you never thought you’d see your grandma serving cannabis cookies. Think again. Seniors are one of the strongest emergent users of cannabis in this new age of legalization. Headset, a dispensary data analytics company just released some data on who was buying what in cannabis dispensaries. When looked at Baby Boomers (age 54-75) and the Silent Generation (75+), they had a whole lot of spending power and tended to purchase higher quantities and make larger purchases at dispensaries. The use of topicals, as well as tinctures/sub-lingual, increased among this age group, likely due to treating later-onset diseases like arthritis. This year, CBD was removed from the list of banned substances by the World Anti Doping Agency (WADA), indicating a closer move to accepting the role of cannabis in athletics. 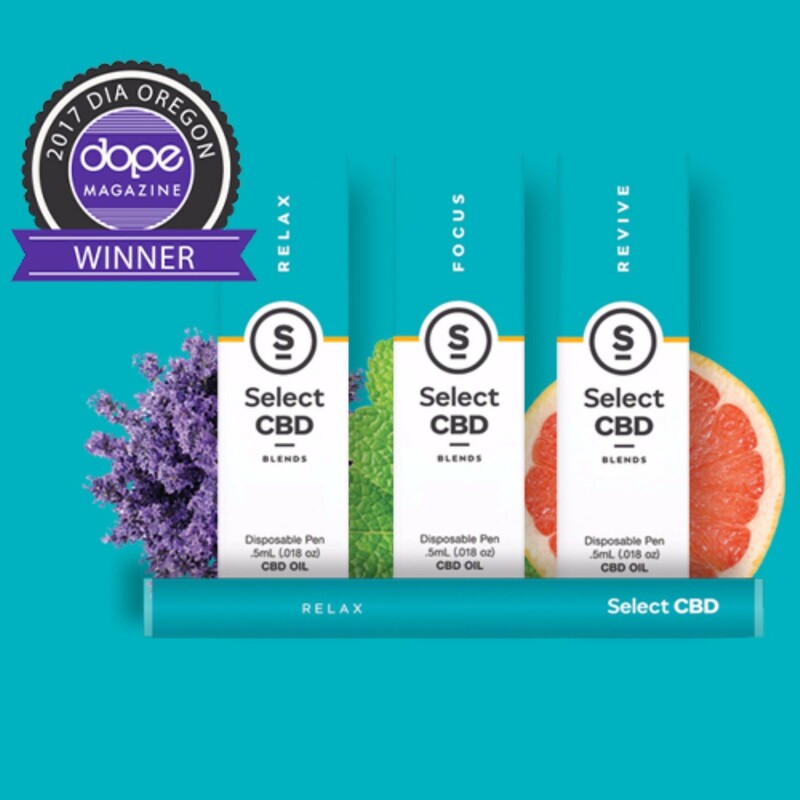 CBD is seen as a beneficial alternative to harsh painkillers and opioids for dealing with sports injury and inflammation. Since this move from WADA, more influential athletes have emerged in support of cannabis for sport, including Canadian snowboarder Ross Rebagliati, who almost lost his Olympic Gold Medal in 1998 after testing positive for cannabis and is now profiting in the cannabis business. The days of cannabis stigmatization are coming to a close. It’s time for more people and groups to emerge proudly, loudly, and with an intention to educate and spread accurate information about cannabis. Modern cannabis users are in good company, and the above groups are strengthening the image of the new cannabis consumer so to take away shame and bring all consumers out of the shadows.